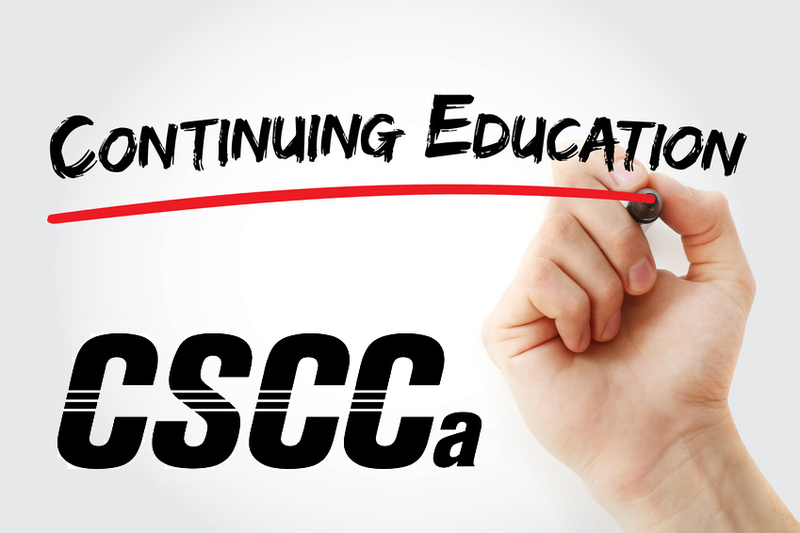 Education has always been and will continue to be the central focus of the CSCCa. The end of the first year of the current CEU Cycle is now complete! Here are some important reminders.